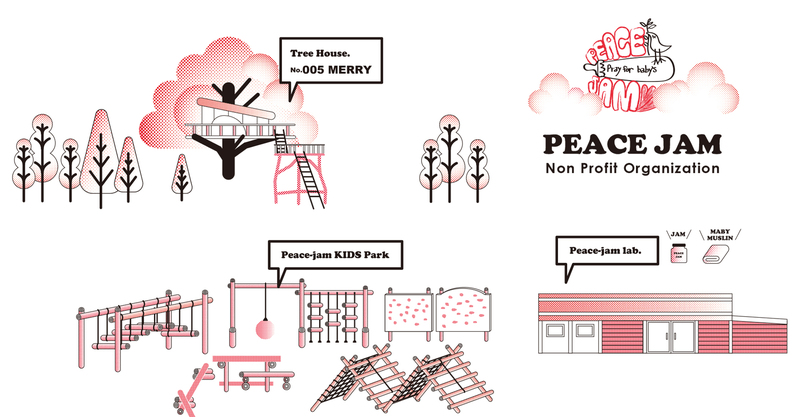 Peace jam studio gathers newborns and parents of pre-school years. We manufacture and sell jams and baby goods that support child rearing and manage the open space that is open to the community by its substitution and lead to the employment of new parents and children. This aim is not only to create a sustainable child rearing community, but also aims to spread "creating a foundation for child rearing" to "society's easy-to-grow and easy-to-grow environment" through this activity. We will draw a vision that allows the region to build a richer community by involving people and generations of people around parents and children, and will continue to root in the community. Thank you very much for your warm support! 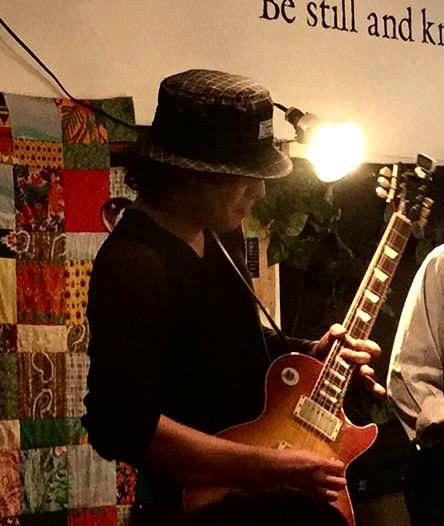 we named "peace jam" as a wish that many people want to participate actively in the field of peace did.